Small and Medium data center. Low Total Cost of Ownership, high efficiency and compact solution for supplying reliable uninterrupted quality power to all critical applications in networking and medium to large data center, health, finance, industrial processing, building and transportation markets and for TLC. Continuous savings with three level Green Conversion technology, providing high efficiency and UPS components’ life extension. Capital expenditure protection thanks to hot expandability and load based shutdown in parallel systems. 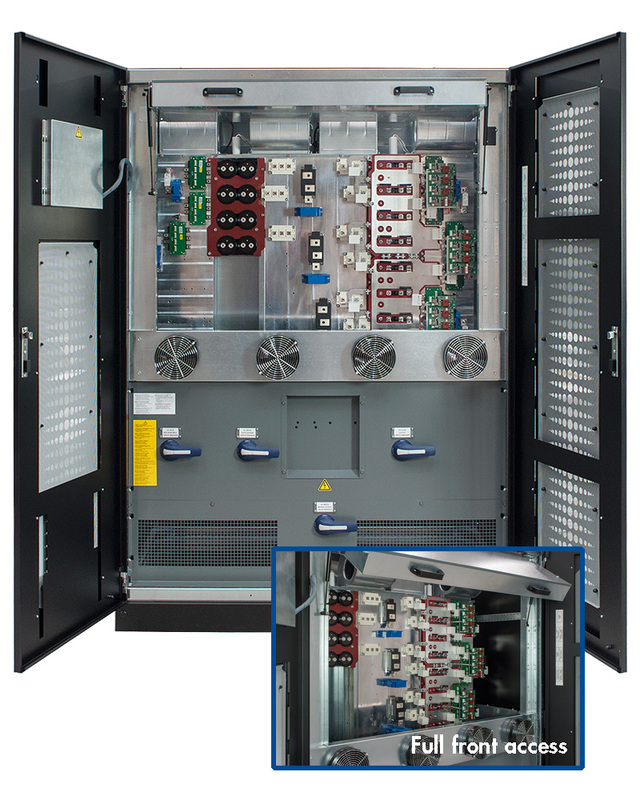 Reduced commissioning and floor space, lower environmental footprint with transformer free design and common battery management option. Clean mains and full compatibility with Genset operation due to low input current distortion and soft start. No extra costs for electrical infrastructure oversizing and power factor correction thanks to 0.99 input PF. High flexibility for all types of loads with full output power rating and different high efficiency operating modes. Wide choice of backup solutions ranging from VRLA to Ni-Cd and Li-Ion battery and Fly-Wheel systems. Three level Green Conversion, up to 97% system efficiency, very low noise and the lowest TCO in its category. 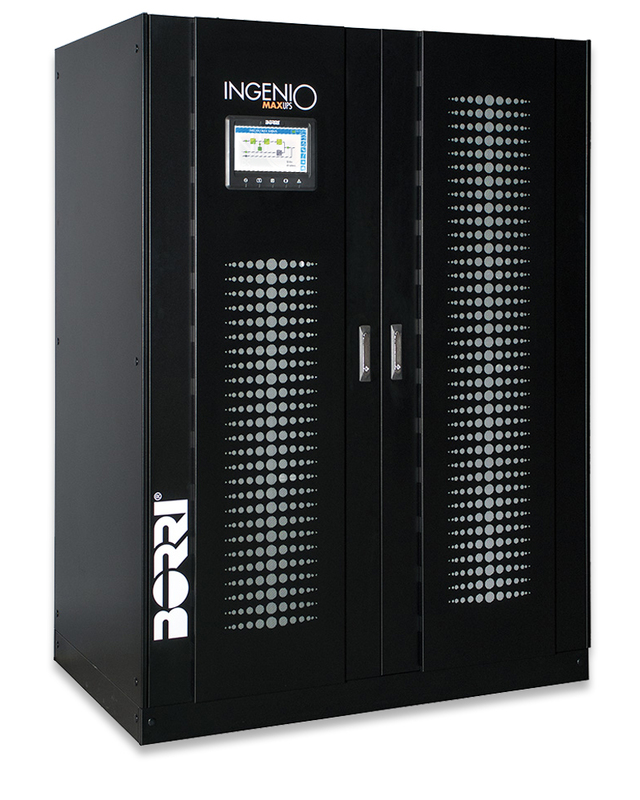 Ultra High Efficiency mode option, the ultimate innovation protecting high immunity grade applications, providing 99% efficiency and lowest operational expenditure. 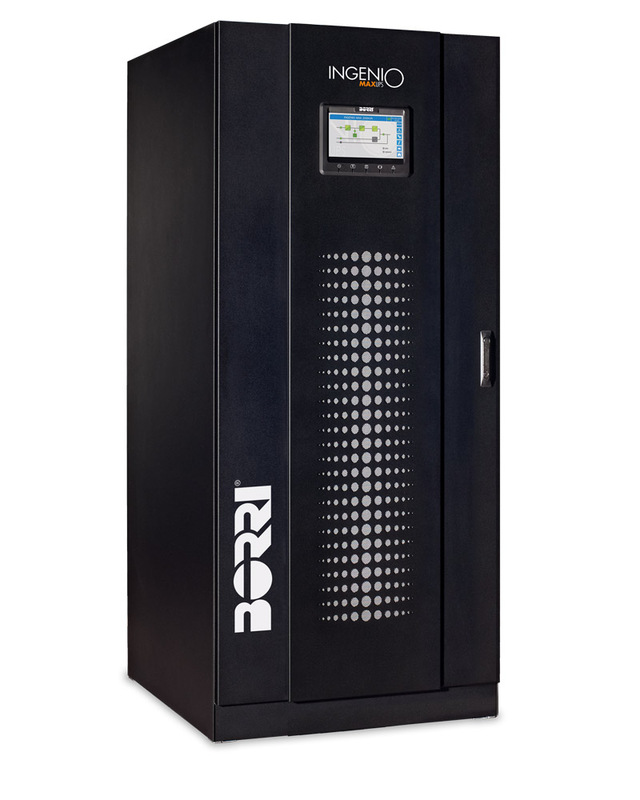 Full rated output power (pf=1), ensuring optimal UPS sizing and utilization. Transformer free design for compact, light and sustainable systems. Full IGBT technology and electronic PFC, ensuring 0.99 input PF and THDi<3% for maximum upstream sources compatibility. Dynamic Charging Mode (DCM) for maximum versatility in long autonomy and low charging time applications. Green Conversion Battery Care (GCBC), for extended battery service life. VRLA, Ni-Cd, Li-ion and Fly-Wheel compatible, for widest choice of backup solutions. 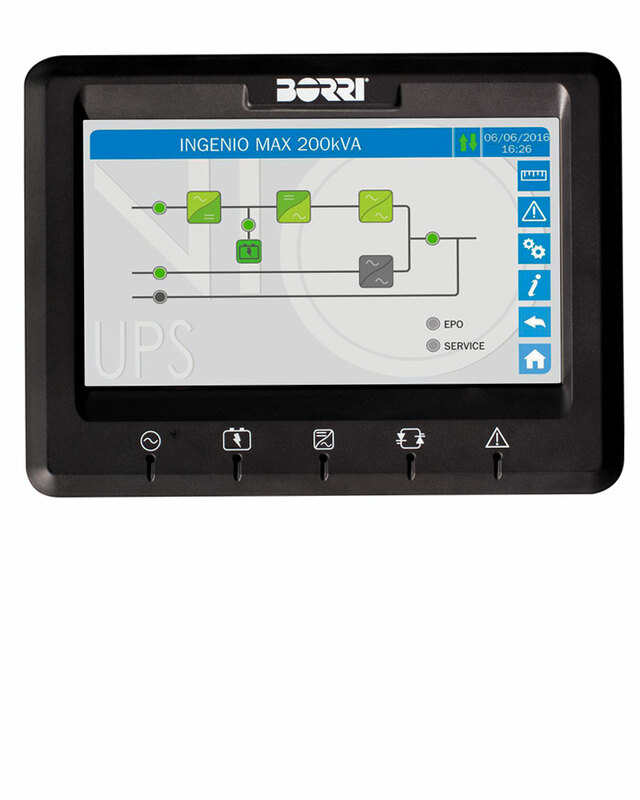 Comprehensive set of communication options for total remote monitoring of equipment operation. Fully compliant with international product standards for maximum quality guarantee. external output circuit breaker aux. cont., remote transfer to bypass mode).